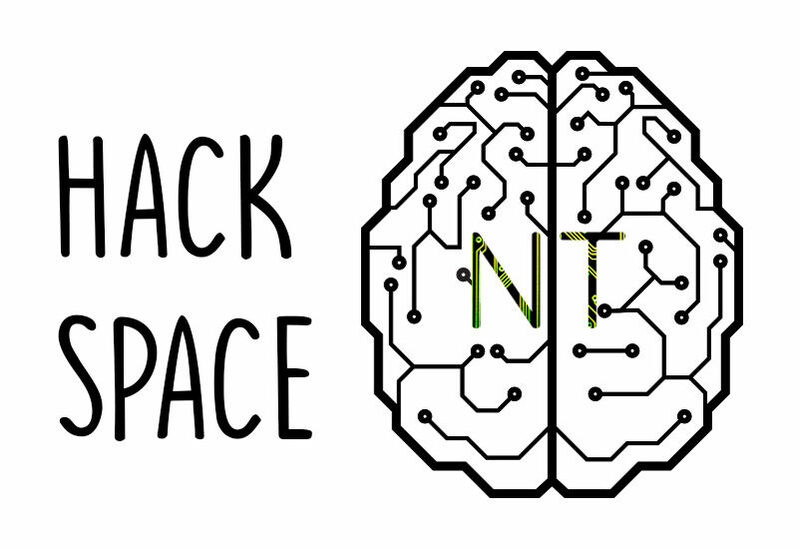 Registration of Hack Space NT Yellowknife workshops is open! 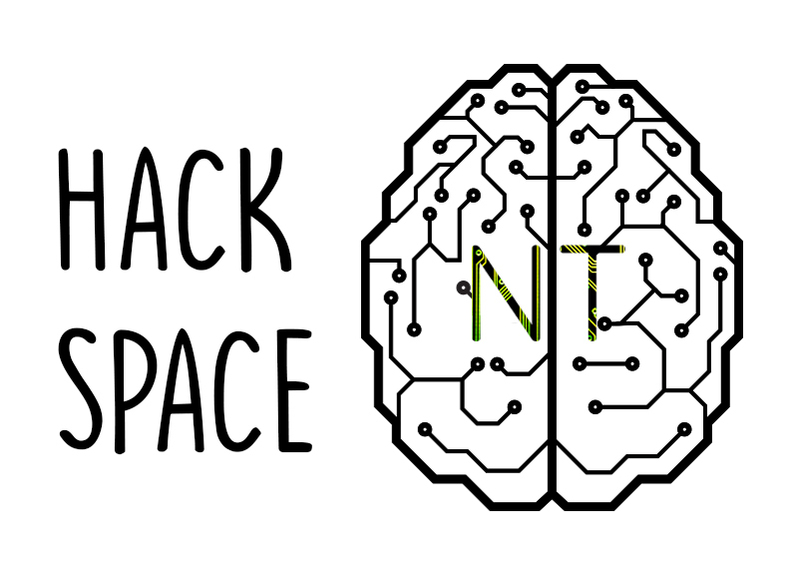 This Program for youth teaches the construction of Kano kits raspberry pi computers and ‘scratch’ game programming software, little bits electronics, 3d printing and Toy Hacking. Price: $125 / Payment can be made by: Cash, Cheque, money order, EMT (jeremy@wamp.ca), credit card (in person @ wamp) made out to WAMP. Please note these are our first sessions, other sessions will follow so stay tuned for other dates in other communities.